Application to verify UGX UGC Packer created archive files. Focus is a fast verification workflow to save time for moderators. UGX UGC Validator is written in C++ with Qt 5. Moderators can pick from a list an entry. The selected UGC will be downloaded, extracted and verified. 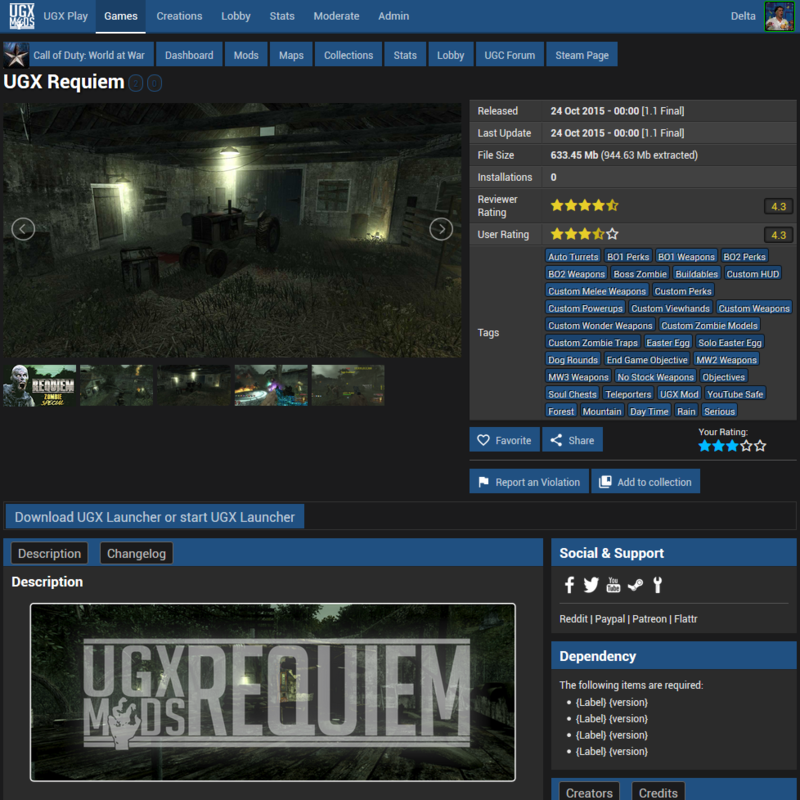 The Moderator can simply accept the UGC or reject it with warnings which will be available to the creator.